Long has mankind harnessed and mastered the use of fire. 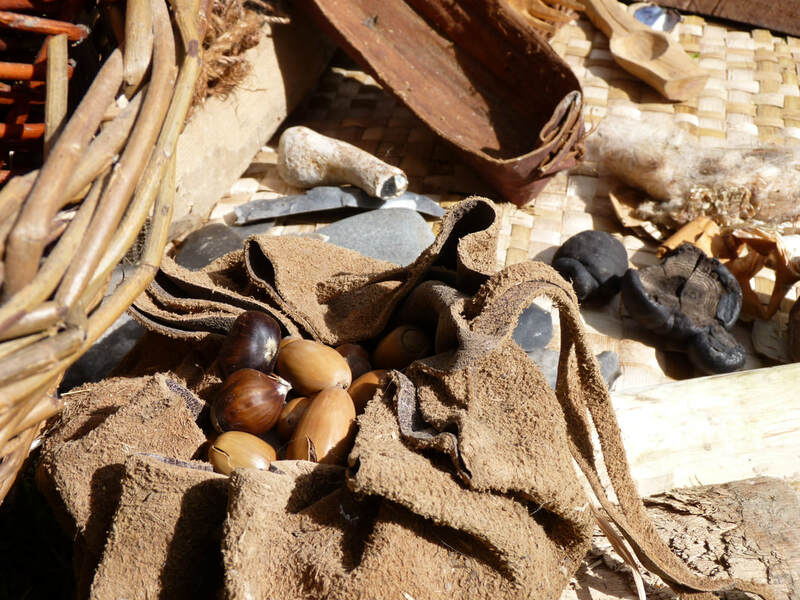 Come and take some first steps or continue along the path of following our ancestors’ relationship to fire. In this weekend you will experience a variety of fire lighting methods blended with mythology and legends of fire through the ages and across cultures. You will have the opportunity to explore ways of ignition from fire-by-friction to flint and steel along with various tinders and fire lays. By bringing the myth and practice of fire together you may find your own relationship and story with this dynamic element. An experiential weekend for adults, introducing the wisdom of the 8 Shields through nature connection and culture creation. Through embodying many regenerative, nature-based practices participants will journey through the 8 Shields cycle and explore how we can re-member 'the village' and how we can live in Wholeness with ourselves, the communities we are part of, and the global community of all species.